Let's discover Southern Australia and its animals! 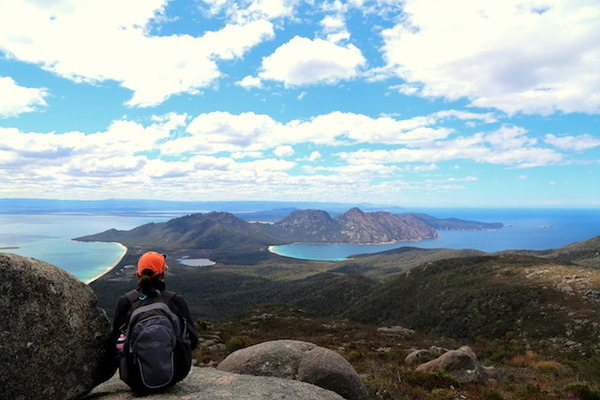 Accueil > Let's discover Southern Australia and its animals! If there is something that your children want to see in Australia, its is certainly its animals! 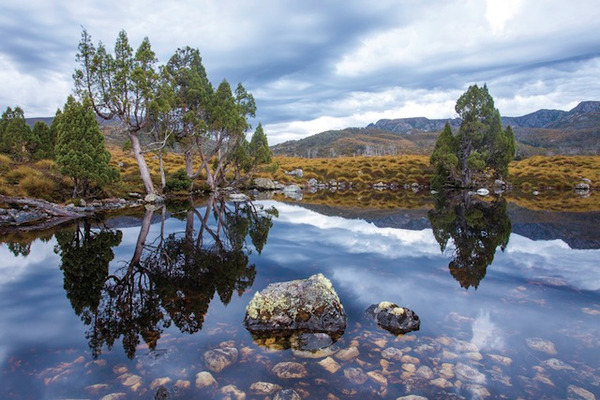 This itinerary will give you the opportunity to discover Southern Australia while meeting the emblematic animals of the country! You will spend a night in a zoo, stay a few days on Kangaroo Island and see koalas and penguins in their natural environment! You will spend the night at the Arts Hotel in Sydney. 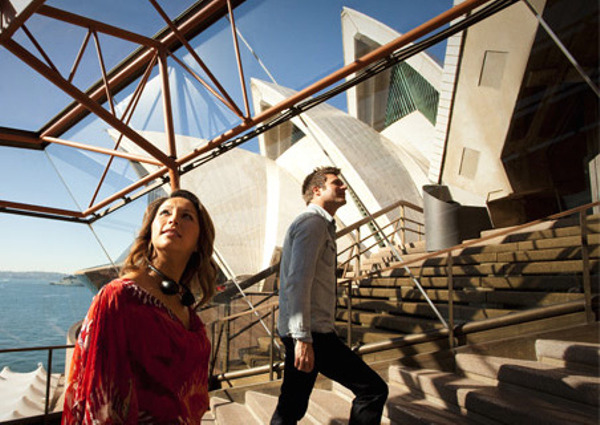 Step inside the iconic opera of Sydney and learn more about its remarkable achievement. 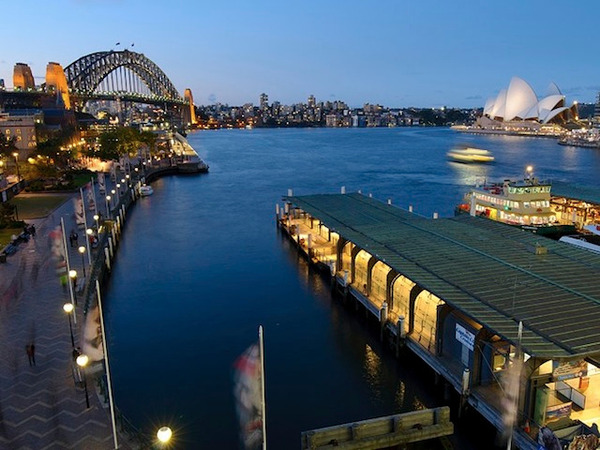 If Sydney Opera House is a UNESCO world heritage listed site since 2007, it is for a good reason. The most famous opera in the world in an indisputable masterpiece of the 20th century. With your English-speaking guide, you will explore the different theatres where more than 1600 performances take place every year! (concerts, operas, dramas, ballets...). During approximately 1h, your guide will explain you every aspect of the building's creation and history. 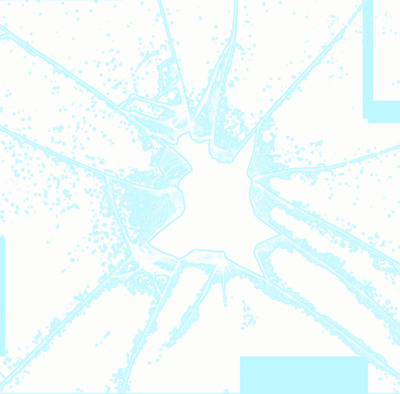 If you want to complete your experience and attend a performance, contact us. 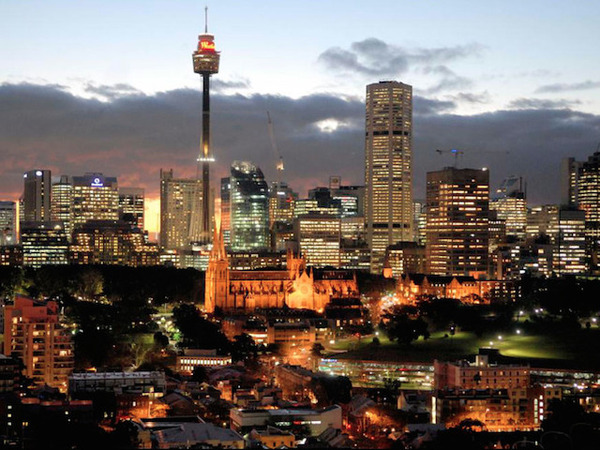 In the afternoon, you will have time to explore Sydney on your own. 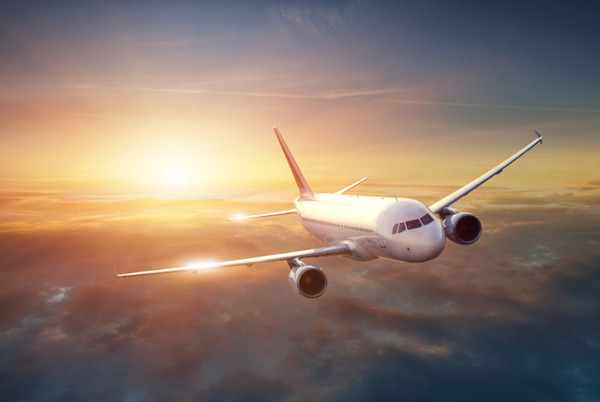 We will advise you on the best places to visit. 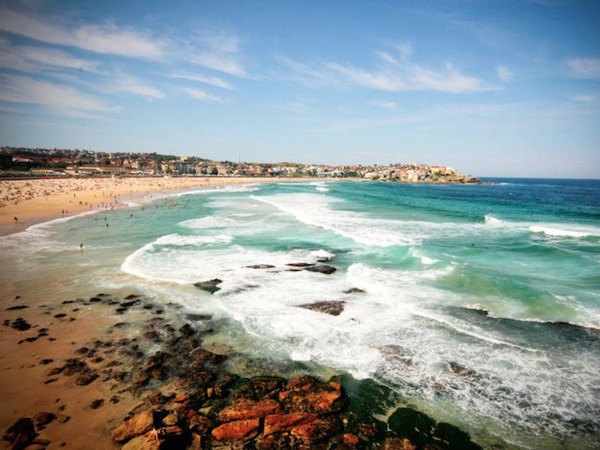 Make your way to Bondi Beach and, if you fancy it, swim or surf along one of the most emblematic beaches of Australia! Then, take the start of the Bondi to Coogee coastal walk. This cliff top coastal walk extends for 6 kms and features amazing views, plenty of beaches, bays, parks and cliffs. You will also cross the scenic Waverley Cemetery. Along the way, you will find some good restaurants and cosy cafés, but feel free to do your own BBQ if you want to act like Aussies. Tamarama, Bronte, Coogee and Marourbra have free electric barbecues. If you want to swim laps, stop at Clovelly. This beautiful cove has a nice saltwater pool. Remember to wear comfy shoes and bring a hat, sunglasses and sunscreen! 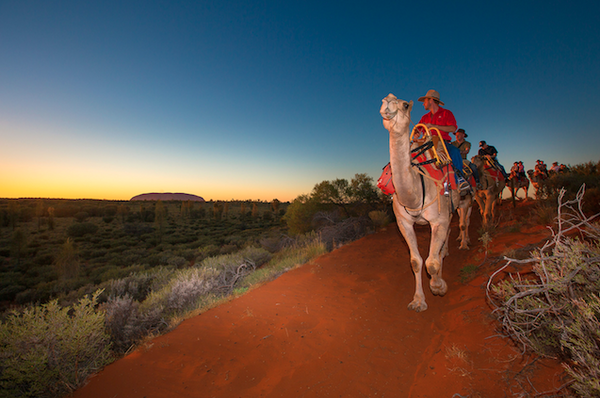 Live a truly unique experience during your trip to Australia! The Taronga Zoo is Sydney's best animal reserve. There are plenty of animals from Australia and all over the world. You will spend a night in a comfortable tent, right in the middle of the zoo. Upon your arrival, at 6.15pm, you will be taken to the campsite and have some snacks. At 7pm, you will get-up close with some animals of the zoo, before having dinner. At 9pm, you will enjoy a night safari and amazing harbour views! Then it will be time to turn the lights off and have some rest! Early in the morning, breakfast will be served. Then you will follow the keepers and enjoy not only one, but two "behind the scenes" tours. Around 9am, program will finish but you will be welcome to spend the rest of the day exploring the zoo! 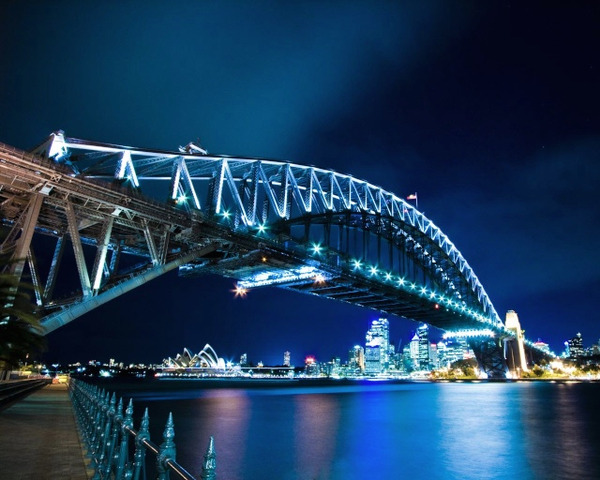 There is more to do in Sydney than visiting the Opera House and crossing the Harbour Bridge! During this day, take time to discover some less touristy places and behave like the locals. Depending on your preferences, several options are possible. Paddington has plenty of designers' shops. Every Saturday, a nice open-air market is organized. North of Sydney, Manly is the place to be for all surf lovers! 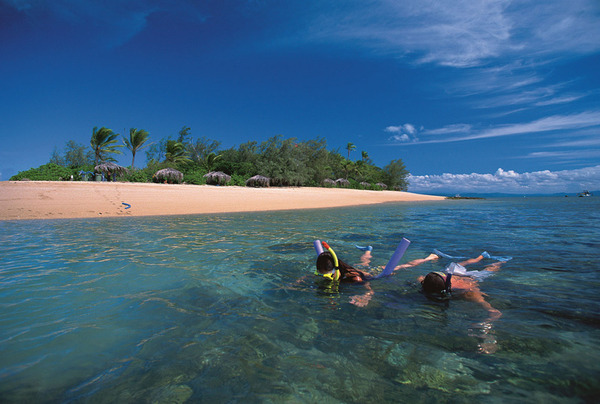 You will find there some beautiful beaches and bush walks. In the Chinatown district, you will have the opportunity to buy souvenirs for less and to taste some Chinese food! Pick up of your vehicle at Melbourne airport. Heading east, you will reach, in about 2h, one of the flagship sites of Victoria: Phillip Island. This island is home to more than 32 000 penguins, 30 000 seals and hundreds of bird species. Koalas and wallabies are also living around. During your stay on Phillip Island, you will have the chance to discover the fauna of Australia in its natural environment. Every evening, a unique spectacle of nature takes place on the island. 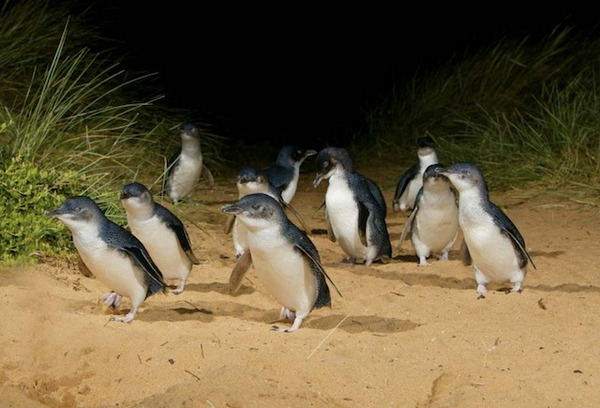 The small penguins go back to the beach after a day in the ocean. That's simply magnificent! Night in Two Bedroom Cottage. Today, you will make your way to the Mornington Peninsula, where the Melbournians like to spend their weekends. The landscapes are of a great diversity. This region is renowned for its Pinots noirs, but many other grape varities enjoy its temperate climate. You will have the possibility to visit the vineyards (Main Ridge and Willow Creek for instance) and to have lunch in some of them. If you want to taste some Australian cheeses, do not miss the Red Hill cheese dairy. If you have time, go to the Cape Schanck Lightstation: guided tours are organized twice every day. Heading west, you will first cross Torquay, were some of the greatest surf brands were born. 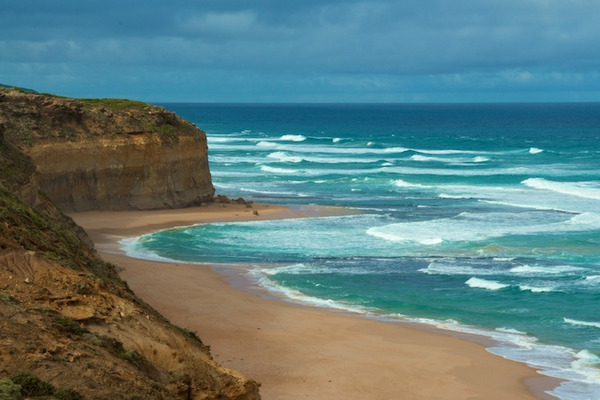 Torquay is also famous for its Bells Beach, were the last scene of "Point Break" is supposed to take place. The Great Ocean Road starts from Torquay. Ride along the coast and enjoy some nice ocean views before reaching the small seaside town of Lorne. You will spend the night at the Mantra hotel in Lorne. Leaving Lorne behind you, you will continue your discovery of the mythic Great Ocean Road! Take your time, today's journey is going to be short. 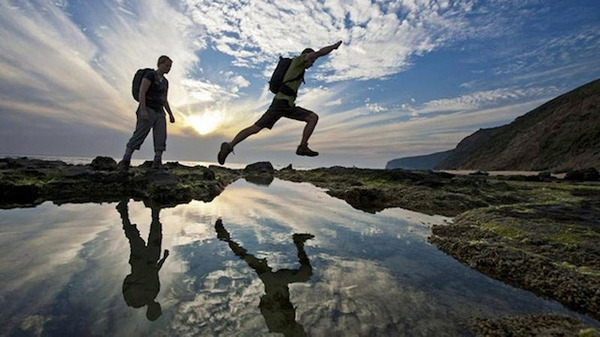 There are several lookouts along the road and many walk itinerary if you want to discover the Great Ocean Road on foot. Then you will arrive to Apollo Bay. This small, lovely city features beautiful beaches and nice shops. 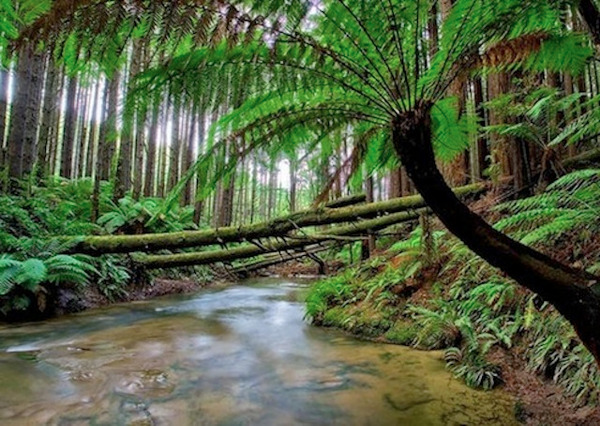 Apollo Bay is also the gateway to the Great Otway National Park, famous for its tree ferns. 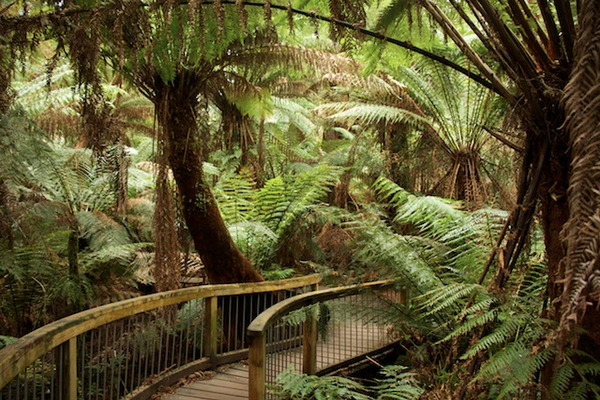 The Great Otway National Park features a large diversity of landscapes: forests, waterfalls, beaches... There are plenty of animals in the forests and whales and dolphins along the coast (season depending). During 3 days, you will explore this park and stay in an eco-friendly accommodation. The Great Ocean Lodge is accredited at the highest level both in Australia and internationally. There are only 5 rooms, so your visit will be unique and personal. During your stay, breakfasts and dinners are included, as well as some nature experiences. You will spend the night at the Great Ocean Ecolodge. While staying at the Great Ocean Ecolodge, you will have the chance to take part in conservation activities. Indeed, the ecolodge takes care of injured animals, in order to save them and be able to reintroduce them in the wild. Assist ecologists with the rehabilitation of injured and orphaned wildlife! At the end of the day, around 4.30pm, you will be given the opportunity to take a start of a guided walk in the bush. 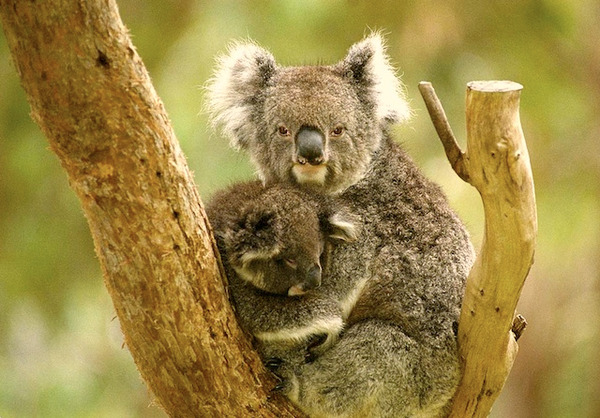 With a passionate ecologist, you will observe kangaroos and koalas in their natural environment, as well as some less-known species. Maybe you will even see a tiger quoll! Enjoy your last moments at the Great Ocean Lodge. Explore the pristine nature of the National Park on foot or relax in the gardens or in the library. Your destination for the day is Port Fairy. Along the way, stop in the Great Otway National Park. This park's main features are waterfalls and giant ferns, but there are also some really nice beaches and a lighthouse. Then, make your way to the Twelve Apostles, which are undoubtedly the most iconic site of Victoria. They deserve a pic! 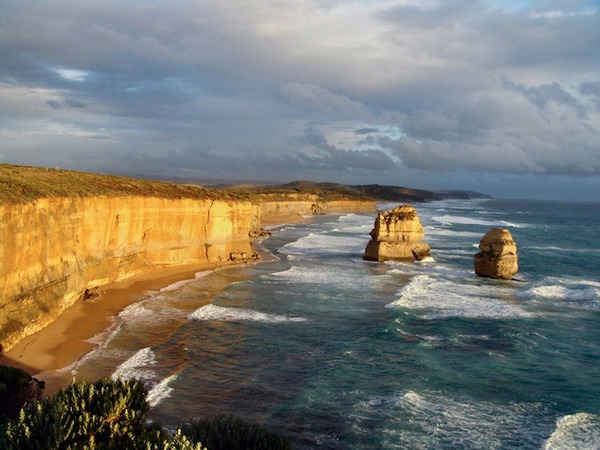 Besides these stars of the Great Ocean Road, do not miss the Loch Ard Gorge and the London Bridge. At the end of the day, you will reach the small town of Port Fairy. You will spend the night at the Quamby Homestead, between Warrnambool and Port Fairy. 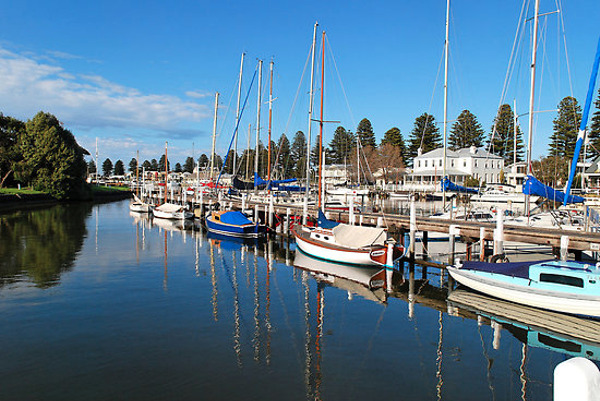 Leaving the beautiful city of Port Fairy, you will head west to a new State: South Australia! At Mount Gambier, an intersection gives you two options. You can choose to take the road that goes inland: This will give you the opportunity to visit the Naracoorte Caves. These caves are listed as a UNESCO world-heritage site, due to the numerous fossils that where found there. 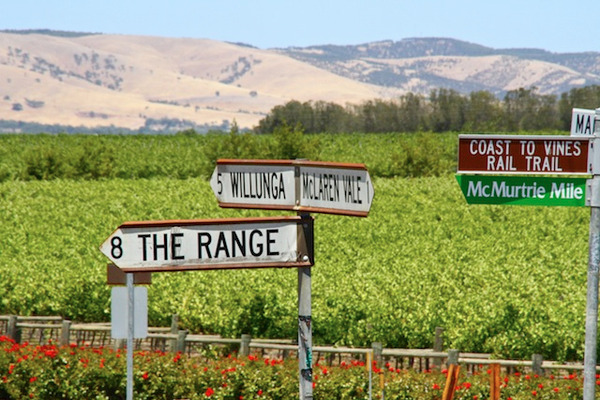 You will also drive through the Coonawarra wine-growing region. The wines from the Terra Rossa are among the best red wines in the world! The other option would be to take the coastal road, to enjoy some nice views over the ocean. You will spend the night at the Robe House B&B in Robe. Back on the road, you will continue your journey through the beautiful landscapes of South Australia. 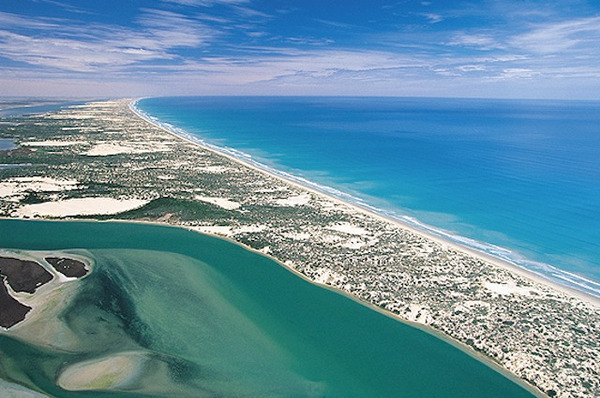 You will ride along the Coorong National Park, a shallow lagoon separated from the ocean by the Younghusband Peninsula. This National Park is famous for its bird species. No less than 230 bird species are living here. 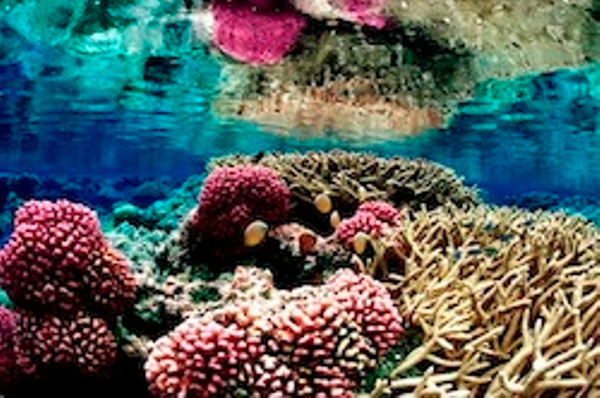 Among them, 14 are protected. This unique environment is one of the most prolific of the country! Then you will reach Port Elliot, on the Fleurieu Peninsula, where people from Adelaide like to spend their holidays. You will spend the night at the Beach Huts in Middleton. Let's go to Kangaroo Island! At least three times a day, a ferry cross the channel between Cape Jervis on the continent, and Penneshaw on Kangaroo Island. The boat trip takes about 50 minutes. Upon your arrival on Kangaroo Island, hit the road! Pennington Bay is the perfect place to make your first stop. Climb the little hill to enjoy amazing views over the island. 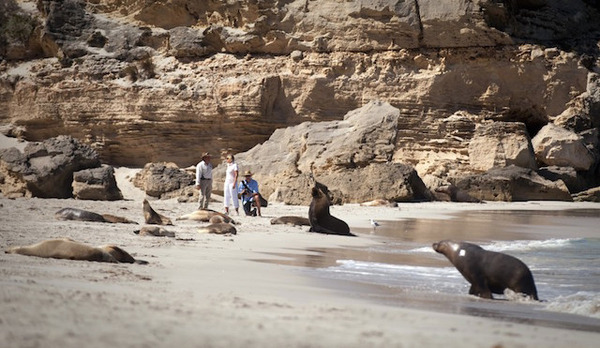 Then, drive to Seal Bay (along the way, you will have the possibility to visit an Eucalyptus oil distillery), where about 500 sealions live all year round. Viewing platforms will give you the chance to observe these animals in their natural environment. You can also join a ranger to get up close with the sealions. Then, make your way to Little Sahara, famous for its amazing sand dunes. You will spend the night at the Aurora Ozone hotel in Kingscote. At the western end of Kangaroo Island is the Flinders Chase National Park. This Park is a sanctuary for many endangered species. Some of them were imported from the continent in the 1920s, like the platypus and the koalas. 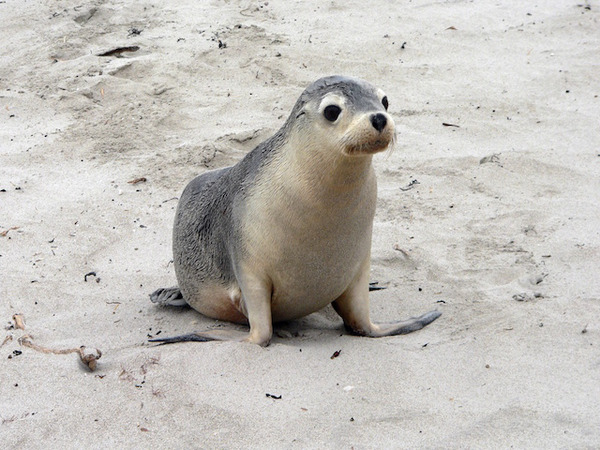 You will also certainly see kangaroos, wallabies, seals and many species of birds. Do not hesitate to take the start of one of the walks! 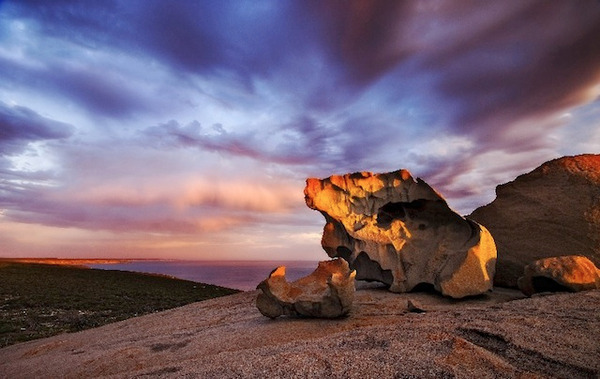 Then, make your way to Remarkable Rock, Kangaroo Island's emblem. This rock formation is spectacular and looks like a contemporary work of art! Admiral's Arch is a good spot to observe fur seals, while Cape du Couedic has a nice lighthouse. It is time to go back to the continent. Leaving behind you the pristine nature of Kangaroo Island, you will take the ferry from Penneshaw to Cape Jervis. Today's stage is going to be tasty. 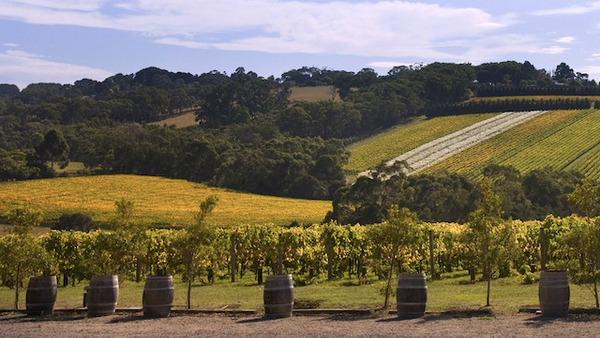 Indeed, you will drive through the Mc Laren Vale, a famous wine-growing region. Surrounded by olive trees and vineyards, the roads are looking like the ones in Southern Europe... Along the way, you can make a detour through Hahndorf. This village was founded by German settlers and keeps a German identity and architecture. Then you will reach Adelaide, the capital city of Southern Australia. You will spend the night at the Majestic Roof Garden hotel in Adelaide. Restitution of your vehicle at Adelaide airport.